Input administrasi data absensi karyawan, cuti, sakit, HRIS, dll. Description Hello, we are J-Express! 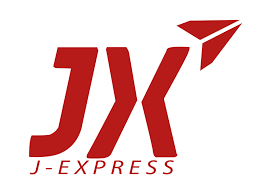 We are sister company of JD.id (part of JD.com), one of the biggest e-commerce company in Indonesia. Now we are present in over 100 droppoints around Indonesia. With a workface exceeding more than 800 Employees, we provide solutions for almost an infinite number of express courier needs. Align with our vision: “To be the best and the biggest e-commerce delivery partner in Indonesia”, we want to be No. 1 delivery solution for e-commerce business in Indonesia.